Coffee based, double effect organic face cream for women. Conventional beauty products contain hormonal disruptive and cancerous synthetic chemicals, while organic counterparts are not long-lasting. To solve these problems MES Beauty offers organic face cream which is 100% toxic chemical free, cheaper and twice more long-lasting. 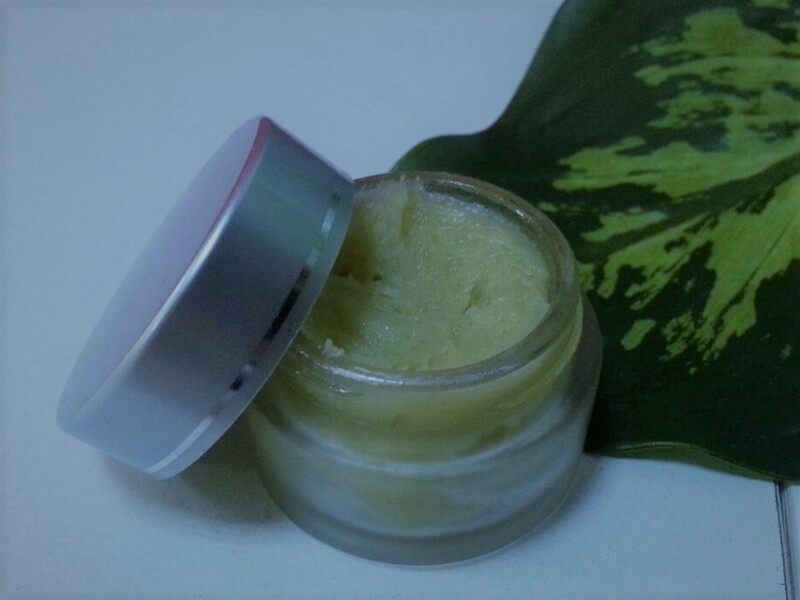 Our product is made using special coffee extract formula which eliminates need for toxic chemicals and gives it both anti-aging and moisturizing effects. Additionally, specially designed package increases shelf-life of cream and provides anti-bacterial effect for it. 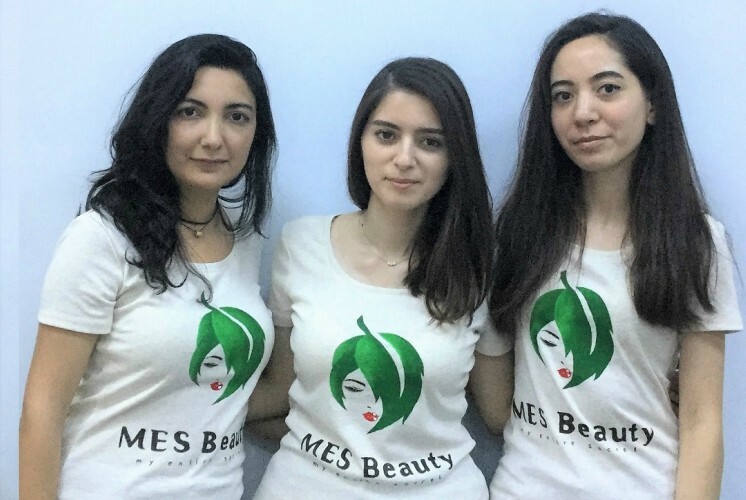 By using MES Beauty product toxic chemical disposal to the environment can be reduced significantly.